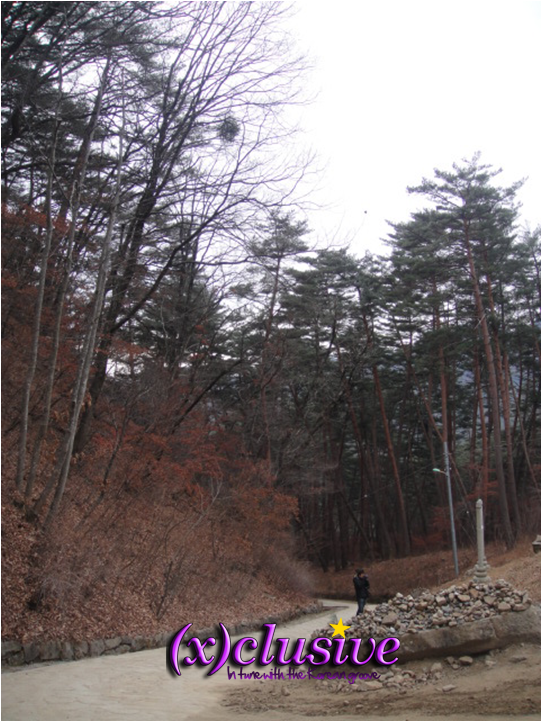 Part of KTO’s winter itinerary includes a visit to one of Korea’s temple – BeobHeungSa Temple. 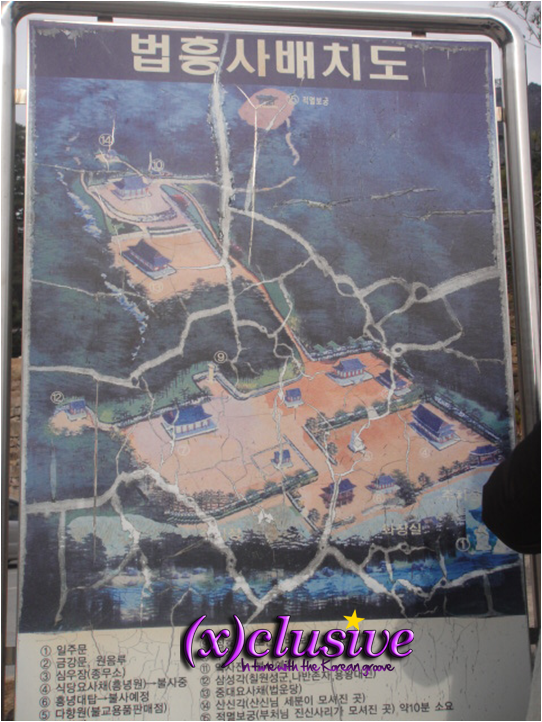 It’s located in the outskirts of Seoul. Going into any temple, you will usually get to see at least a couple of Buddha statues; however, this isn’t the case for BeobHeungSa Temple. What makes this temple unique is that there aren’t any Buddha statues in the premises of the temple. The Buddhist monk, who is also the caretaker of the temple explained that the temple as a really high “Qi” and that no Buddha statues can “survive” within the temple premises. 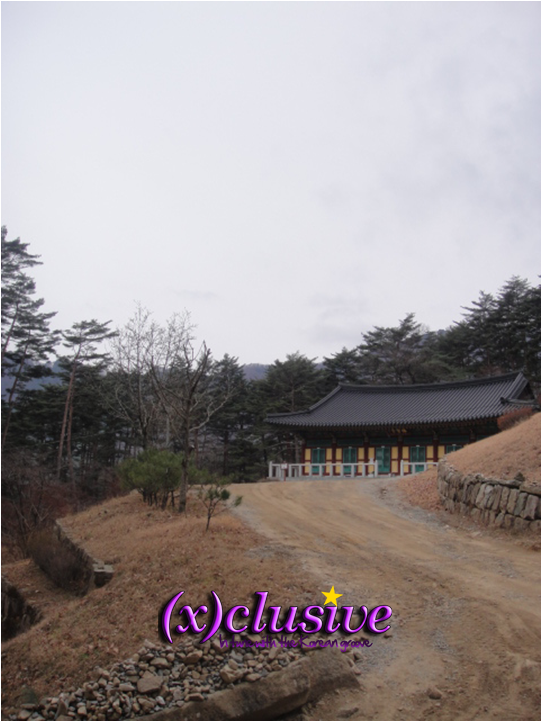 BeobHeungSa Temple is a nice quiet scenic place to be that is away from the buzzing city. Be sure to wear a good pair of walking shoes as the temple grounds are huge and it’s a good 20 minutes climb up to the top viewing area of the temple grounds. Though it might sound tiring just to get to the top, the reward for putting in the effort is the beautiful scenery and a good view of the Lion Mountain. After the climb, we got back down to enjoy a tea ceremony. 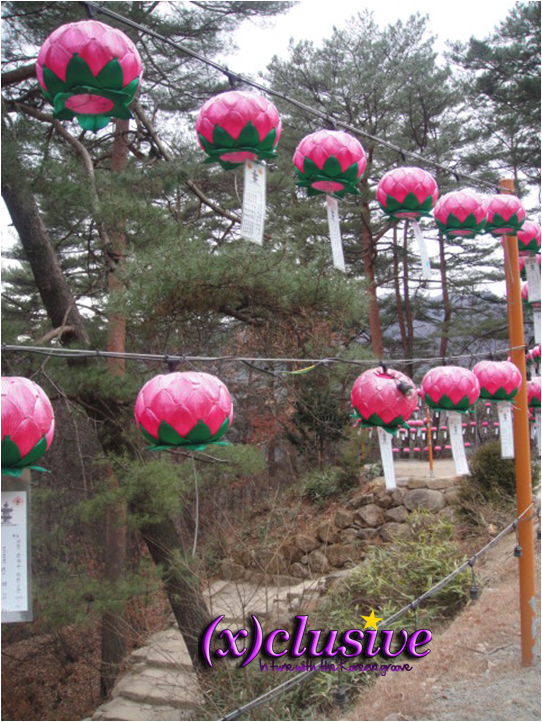 In Korea, there are several temples that offer Templestay programs. 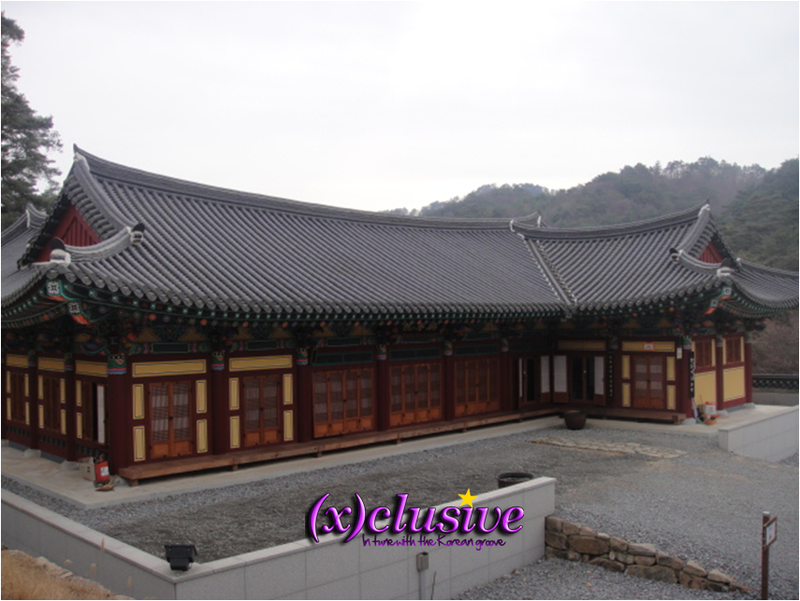 For those who want to experience the Korean Buddhist culture, please visit this website for more information. There are a number of temples in Korea that offers translation services to it’s okay if you don’t understand Korean. For a two days, one night, temple stay program will cost you around 30,000 won to 50,000 won.